An in-depth look at Charles and Ray Eames's prolific legacy--one that has placed them among the most important American designers of the twentieth century and at the forefront of modernism. Charles and Ray Eames's expansive and monumental career in furniture design ran from 1941 to 1978. This comprehensive and illustrated text serves as a guidebook to their most important pieces and themes. As beloved figures in design, art, and architecture who emerged from the optimism of the 1950s, the couple's egalitarian and humanistic furniture designs made them household names. Most famous for their chairs, they also created seminal works of architecture and film. 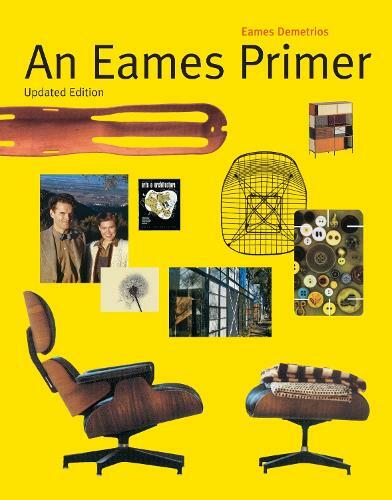 Written by their grandson, Eames Demetrios, An Eames Primer is an easy-to-read and informational book to the world's most famous and influential furniture designers.